Deliver what you want in under one hour. Sounds incredulous? That's exactly what Lalamove can do for you with up to 70% savings on delivery and operational cost. Today marks the official launching of global on-demand logistics service provider-Lalamove in Malaysia. Rest assured that Malaysians especially the business communities will be able to benefit from Lalamove's unique, reliable service which is not only affordable, but also unbelievably fast. 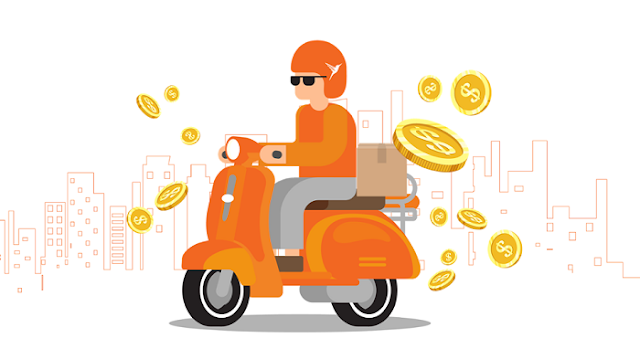 Now everyone can deliver their goods almost instantaneously at cheaper rates. How fast you might ask? In less than one hour. Nope! I am not joking and there are stats and numbers to "walk the talk". 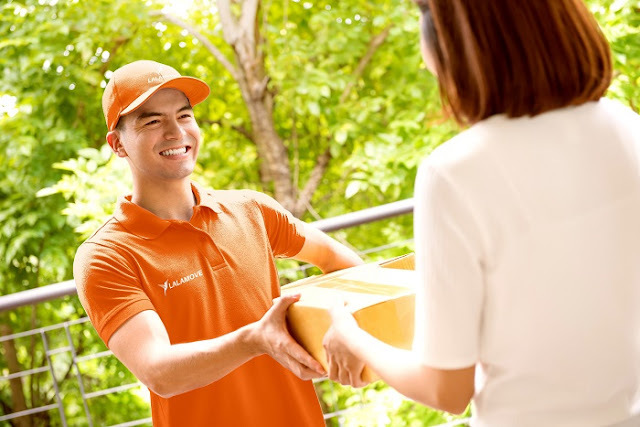 Prior to today's official launch, Lalamove has already been making deliveries for one month in Kuala Lumpur and the results are nothing short of stunning: For deliveries of 5km or less, it takes less than 36 minutes while deliveries within 10km only requires around 50 minutes. During the one-month of testing, Lalamove has delivered around 300 orders daily! So far, 200 SME businesses have benefited from Lalamove's intuitive platform.This is truly amazing if you ask me. 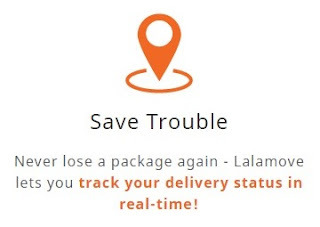 Thanks to Lalamove, delivery of your goods are now calculated by minutes instead of days. How is this achieved? Simple-by matching you-the customers with car drivers and riders within seconds using Lalamove's mobile app. To date, there are already 1,800 registered drivers and riders to help you deliver your goods instantly. To sweeten the pot, Lalamove claims that van and even truck will also be available for customers in the near future. Using Lalamove is as easy as 1-2-3. Worried that your goods might be lost in "translation"? Fret not as Lalamove will ensure that your package will arrive safely and securely at its destination thanks to the mobile app's integrated real-time GPS tracking system. 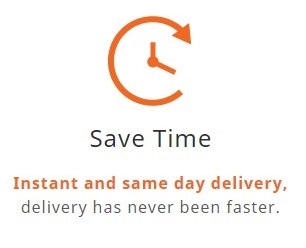 That means you can monitor your delivery in real time. OK! Here are a few more good news that will surely make you feel even happier: Do you know that besides providing driver ratings for your peace of mind, Lalamove is actually a 24/7 on-demand service? In other words, as long as there are drivers, you can make your delivery even at 12 midnight at the mamak stall. Awesome! Yes! 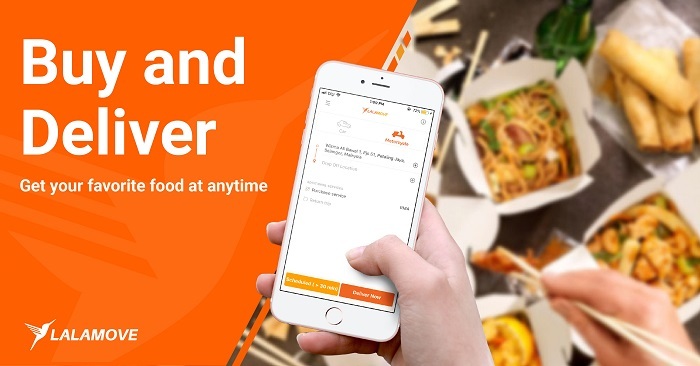 You can even get your favourite food delivered to you. Now let's talk about the price shall we? Like I have aforementioned in the beginning, you can save up to 70% in delivery cost with Lalamove. How? This is achieved by charging the delivery according to distance traveled with a starting price as low as RM5 for motorcyle and RM7 for car. For those who deliver multiple items, you will be happy to know that basically your delivery is not charged by weight. 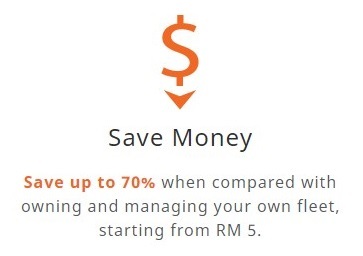 So you can save more money and earn more at the same time. As the saying goes, "A penny saved is a penny earned!" You can even register to be a driver or rider to earn with Lalamove! 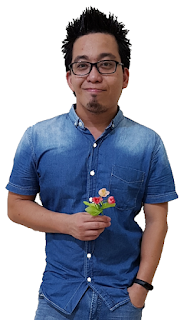 If you need to deliver documents, your products, your thesis or even gifts and also durian, you can do so with just a few taps using the Lalamove Mobile App. One can't help but feel that Lalamove is destined to be the de facto delivery provider in Malaysia. I am confident that Lalamove will grow rapidly in Malaysia by leveraging its remarkable experience and presence in in Hong Kong, Singapore, Thailand, Taiwan, Philippines, Vietnam, Indonesia and over 100 cities in China, serving 15 million customers and supporting over 2 million drivers. 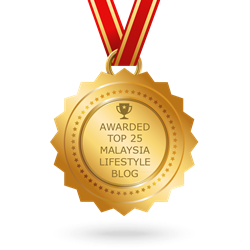 Lalamove would be spreading its wings to Johor and Penang, followed by more cities across Malaysia soon. Download Lalamove App right now!